Free Quote within 24 hours! Unique Design - Your own Design Studio! Go for our Unique Design services. A module that's especially designed to offer clients like you - unique designs and personalized solutions - that only a design studio can offer. 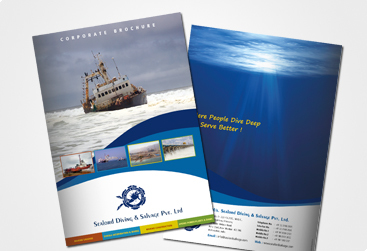 When you opt for or Unique Design solutions, it is as good as appointing a professional Design Studio at your service and just like one, we will take all the efforts to understand you, your business communication needs and work in tandem with you - to create the best impact in print. With a body of world class experience in graphic design and vast knowledge-base of print, online and offline communications, we have the perfect mix of expertise to provide studio-quality unique design that works ! 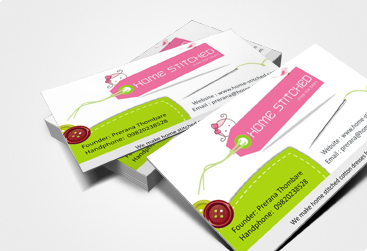 Unique Logo designs sets starts at US$340 / INR 15,000 - includes 3 options and modification of one Logo you select. Unique Stationery sets starts at US425 / INR 18,500 - includes 3 options and modification of one you select. 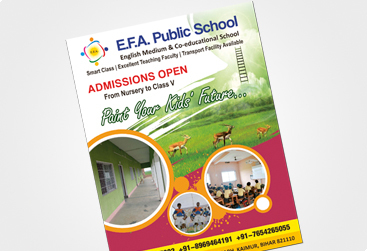 Brochure design starts at US$325 / INR 14000 . The cost will vary based on number of pages. Tell us your needs and we will advice what will be best suited for you and send you a FREE quote within 24 hours. 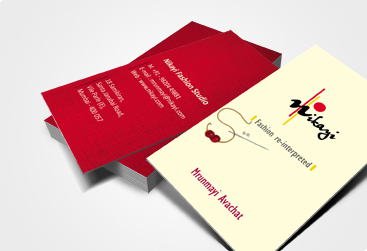 Designed more then 500+ logos, brochure and stationery sets. 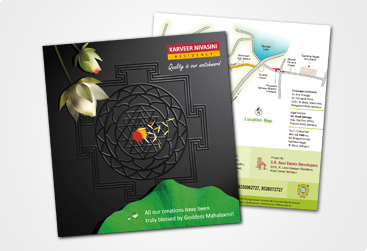 Each & every designer has complete knowledge of print process. One stop solution for your complete corporation identity need. Systemetic process to achieve exact results as per our expectation. Ready-to-go for print output in different file formats Adobe Illustrator (.AI), CorelDraw (.CDR) & Adobe InDesign (.INDD) along with Hi-resolution CMYK (.TIFF), (.EPS), (.PSD), (.JPG) image format. Fastest turnaround time 3 options are presented within withing 3 working days. Vast team to handle multiple projects simultaneously. Exposure to work on international projects.